This week we’re sharing a few vintage Christmas-themed books from Ohioana’s collection. 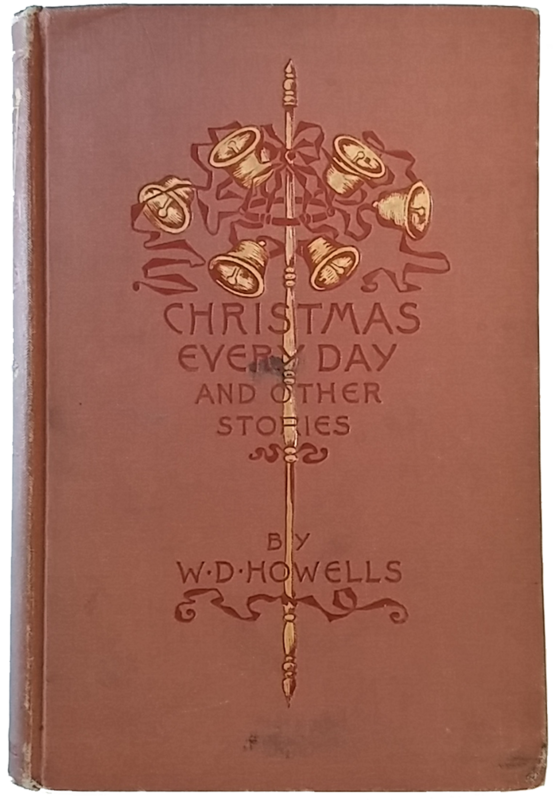 First is Christmas Every Day and Other Stories Told for Children by William Dean Howells, published by Harper & Brothers Publishers in 1893. We talked about Howells in our last post about decorative publishers’ bindings here. This particular book is a first edition donated to the library by Carl Vitz (1883-1981), who was an Ohioana Career Award winner, president of the American Library Association, and director of both the Toledo Public Library and the Cincinnati Public Library. 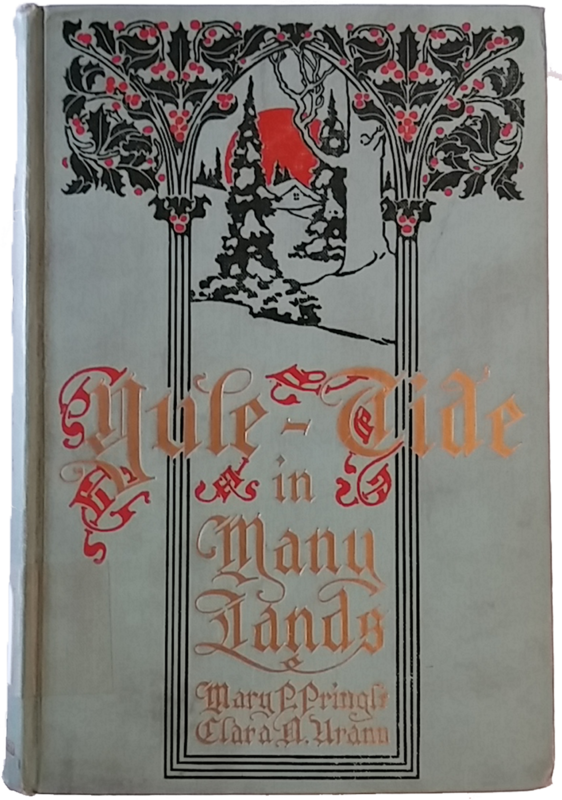 Next is Yule-Tide in Many Lands by Mary P. Pringle and Clara A. Urann. (Urann also wrote Centennial History of Cleveland.) The book was published by Lothrop, Lee & Shepherd Co. in 1916, when it was priced at $1.00. 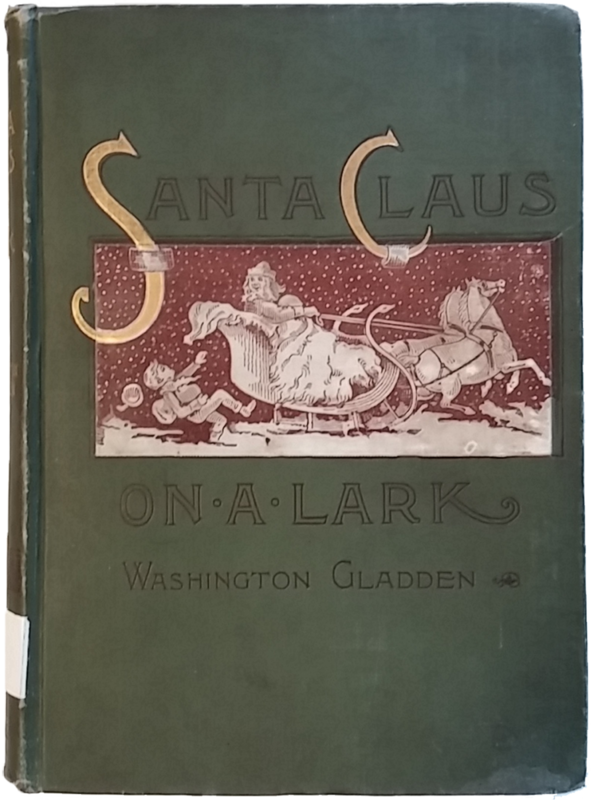 Santa Claus on a Lark, a collection of short stories by Washington Gladden, was published by The Century Co. in 1890. Gladden was a nationally recognized theologian who served at the First Congregational Church in Columbus for thirty-two years, served on the Columbus City Council for two years, and was considered for the presidency of Ohio State University. He was an outspoken advocate of labor rights and racial equality. 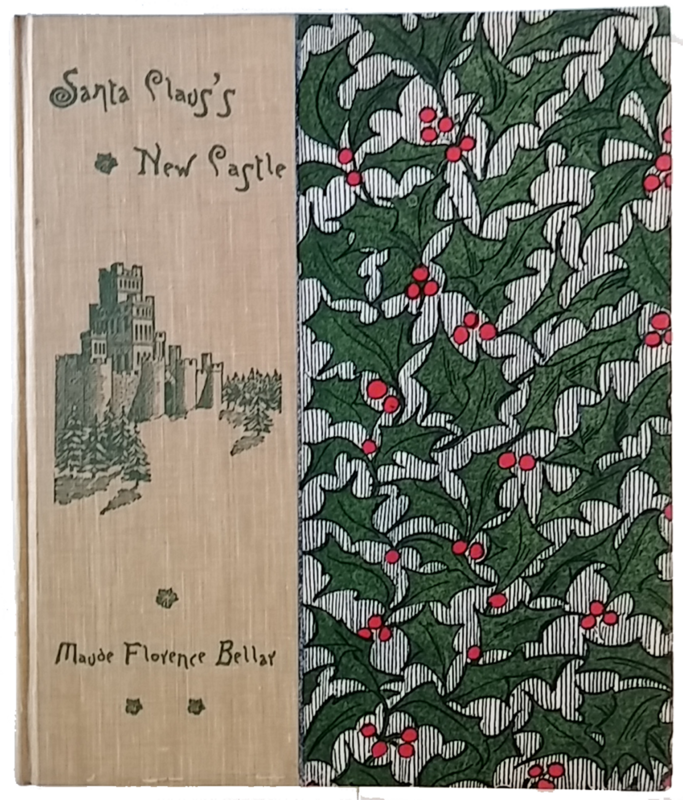 Finally, we have Santa Claus’s New Castle by Maude Florence Bellar, published in Columbus, Ohio by Nitschke Brothers in 1896. You can see another work by Nitschke Brothers from Ohioana’s archives here.